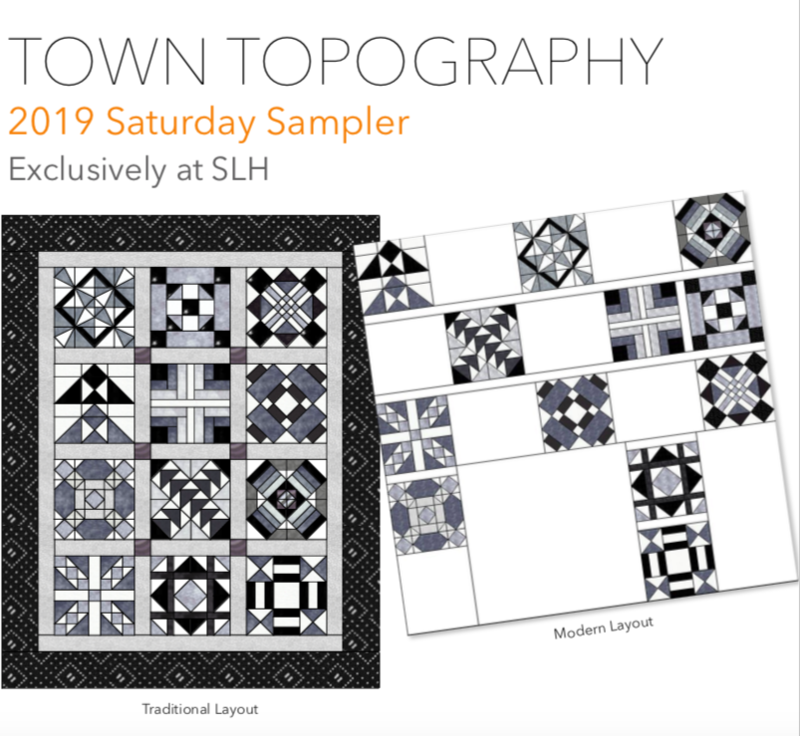 The NEW 2019 Saturday Sampler Quilt! The rules have been revised a bit since we first started this event. Remember to bring your block each month! If you are late, no show or don't do your homework, there is a $5 fee to keep playing! If you miss a few sessions, it's still a really good deal! If you miss more than 6 sessions, then this might not be the type of class for you. *Last day to sign up for 2019 SS is January 25th, 2019!